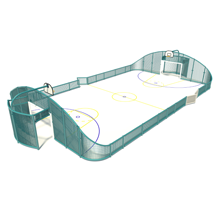 Completely bespoke multi use games areas, designed to suit your needs and budget. Using British steel which hot dip galvanised to prevent rust. 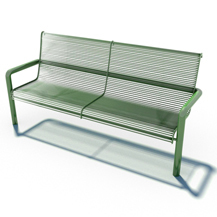 Noise suppressed steel ideal for schools and public park. 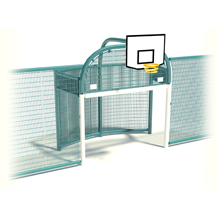 Perfect for playgrounds and parks, our range of goals are suitable for all projects and budgets. 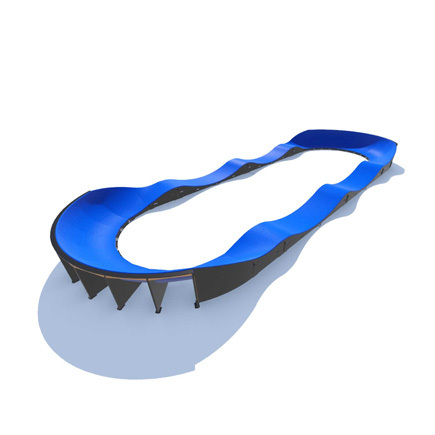 With a wide range of ramps, we cater for all abilities from beginners to expert. 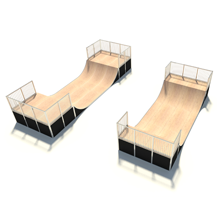 With a steel frame and Skatelite Pro surfacing, skaters are in for a smooth ride. Pumptrack at Lightmain is an exciting new trend within the biking world. 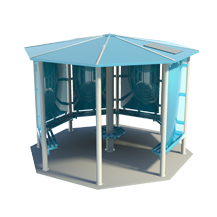 Our heavy duty youth shelters are ideal for public parks, and we have one to suit all budgets.